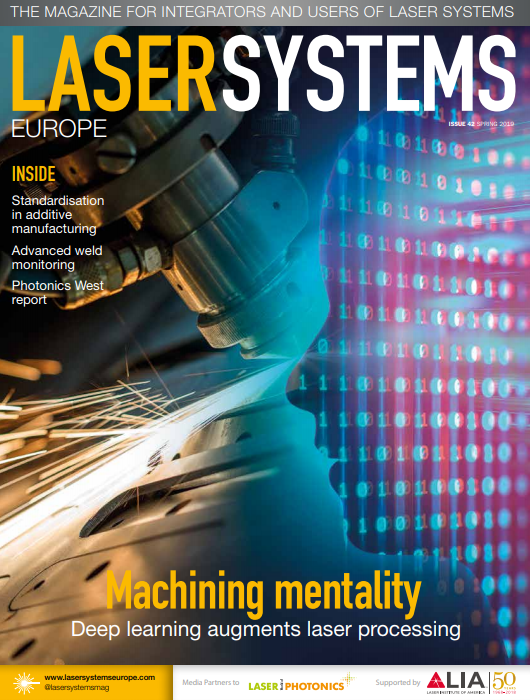 Laser Components offers a range of process head systems for fibre and fibre delivered lasers. The 25mm and 30mm clear aperture series for laser micromachining are designed for fine cutting and welding applications with both conventional and fibre lasers. Precise adjustment of the desired spot location allows for intricate cutting work such as medical stent manufacturing or semiconductor processing. Global manufacturers are facing increasing pressure from their clients in the automotive industry to provide part-to-part traceability. Being able to trace every part inside their production facilities with a unique, permanent, scannable barcode provides data-oriented manufacturers invaluable information for process control. Laserax has developed a complete line of laser markers that enables direct part marking to help manufacturers trace every product from early production steps to the assembly of the final products and beyond. Dr Martynas Barkauskas has taken over as CEO from Dr Algirdas Juozapavičius, who will continue to advise the company.